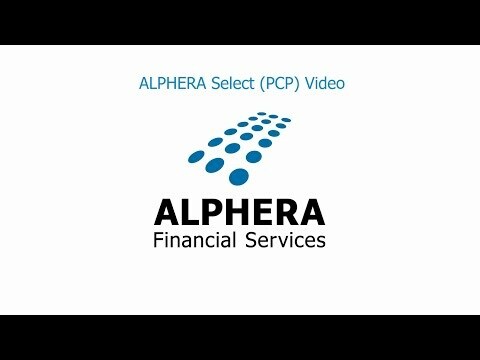 What is PCP Car Finance ? PCP Car finance is a personal contract lease plan. Using a PCP car finance plan to buy your next car can help you reduce your monthly payments. Chose a car you want to buy. We can then with our Car Finance Partner calculate the final end payment which will work out your monthly payment. PCP Car Finance Options give you the car buyer a greater flexibility and lower monthly payments. All car finance is subject to status and you must be 18 years and older to qualify. Here at Master Cars we excel in providing car finance and PCP funding options to help you buy your new car. We work with some of the most recognized and established car finance partners in the motor industry so we are bound to get you the best deal. We welcome your old car in part exchange and it is GUARANTEED to be your full deposit.